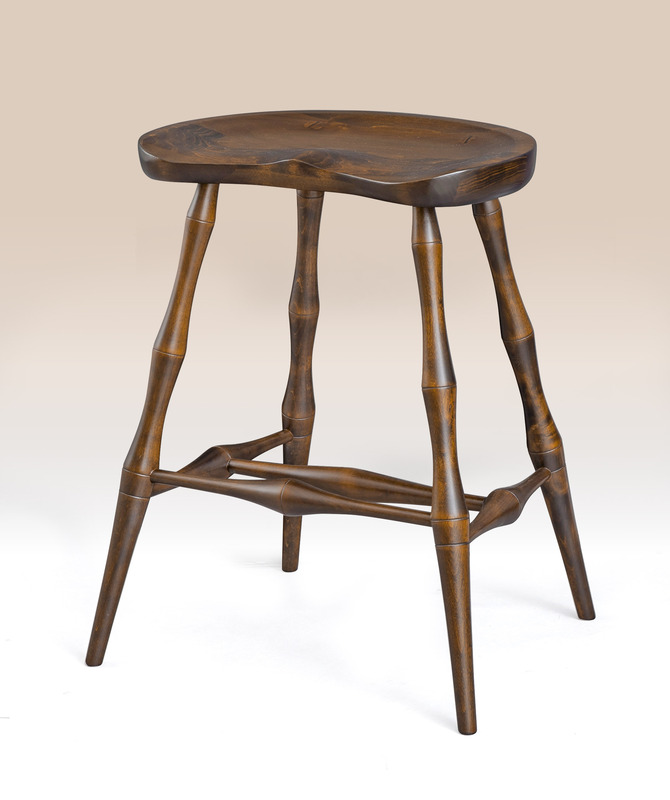 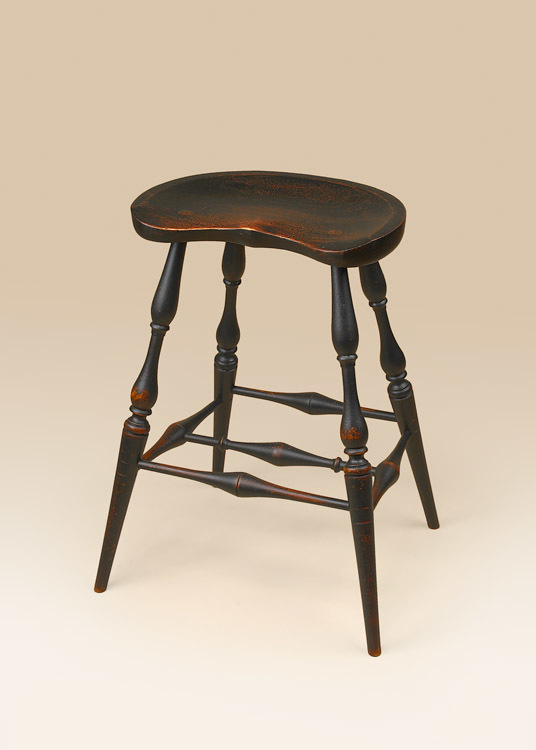 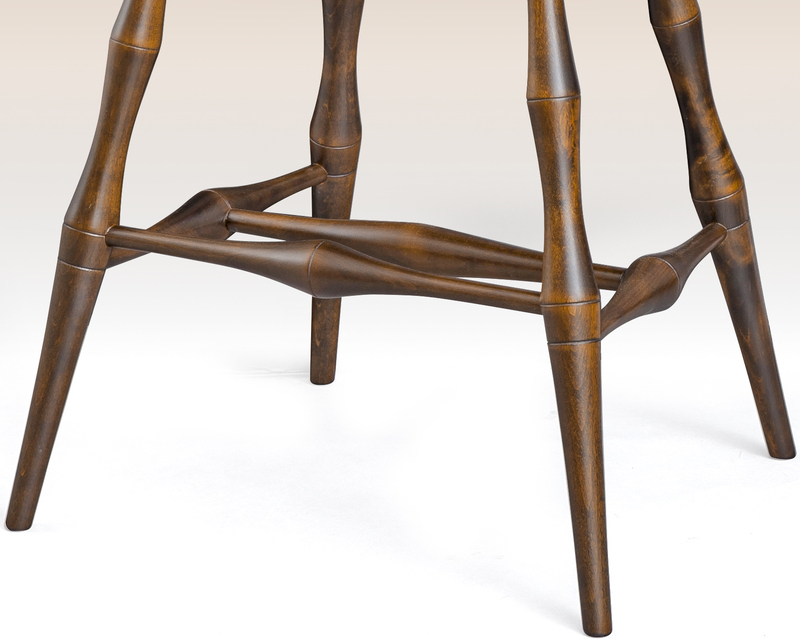 The Historical Saddle Seat Stool with Bamboo Style Turnings is perfect for your Country kitchen. 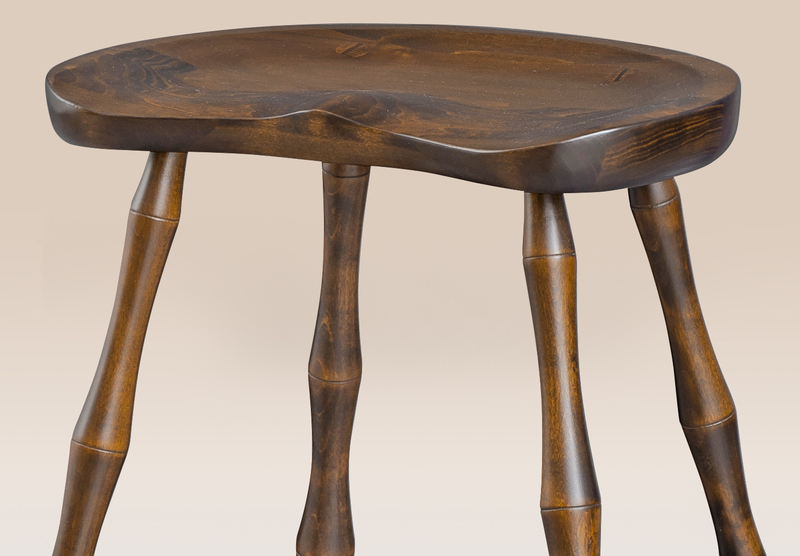 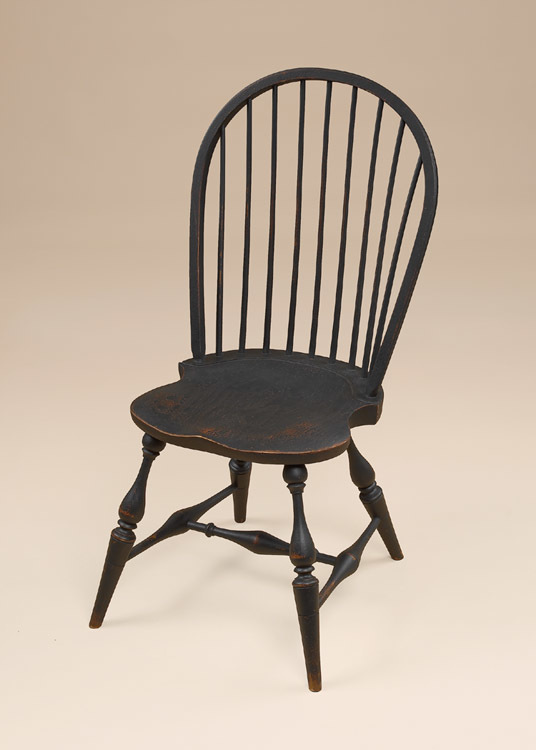 Take note to the shaped seat and bamboo turnings. 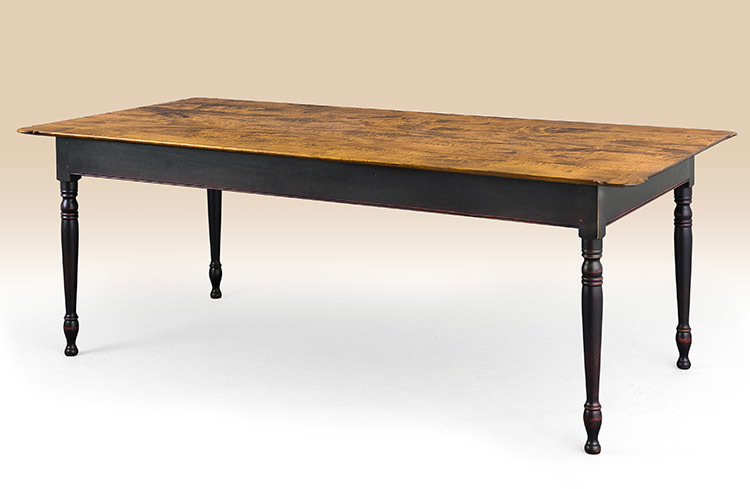 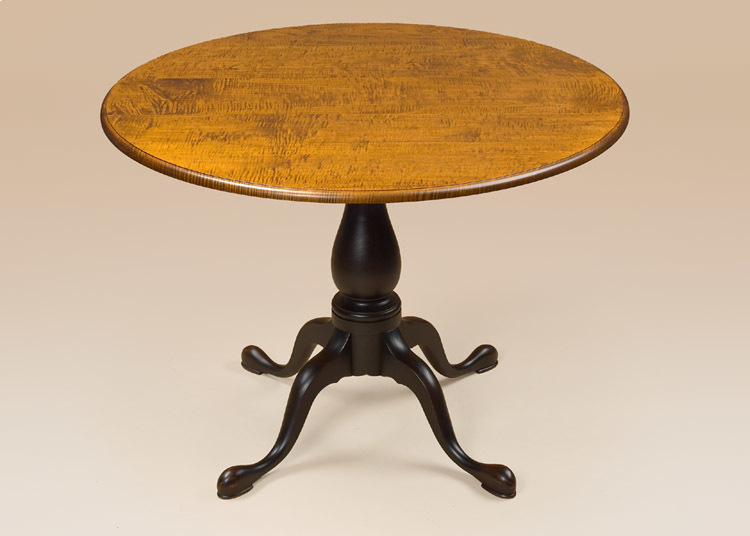 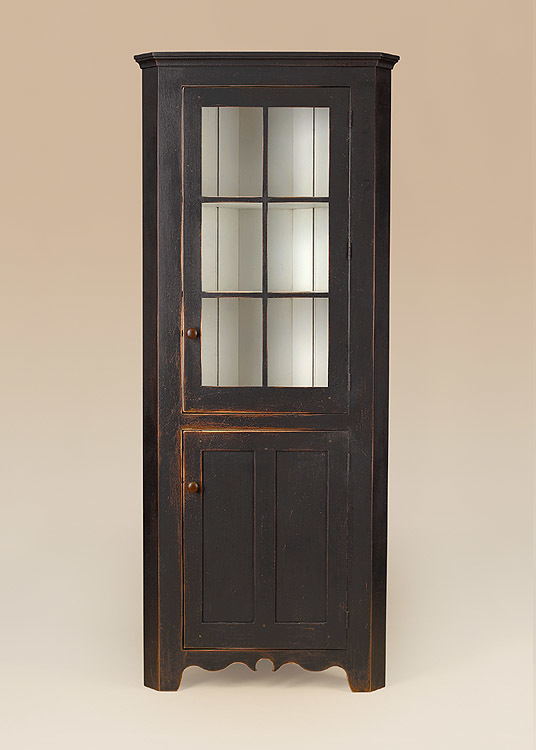 *Pictured in Antiqued cherry finish.